Sometimes a brand isn't planned, isn't born, but simply grows and evolves. 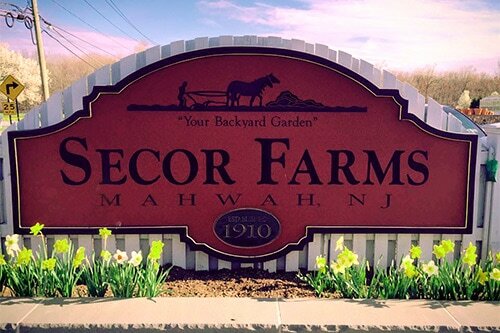 Secor Farms is a 100-year old family owned and operated growing and retail operation with four seasons of operation. In spring they grow annual flowers and sell perennial plants and gardening supplies. In summer they sell local produce and grow hydroponic herbs and vegetables. Autumn brings hay rides, pumpkin picking and corn mazes, drawing enormous crowds. Winter is all about Christmas trees, wreaths and trinkets. But it's the indoor store where growth is really happening with the recent addition of fresh-baked pies and apple cider donuts, alongside upscale packaged foods. 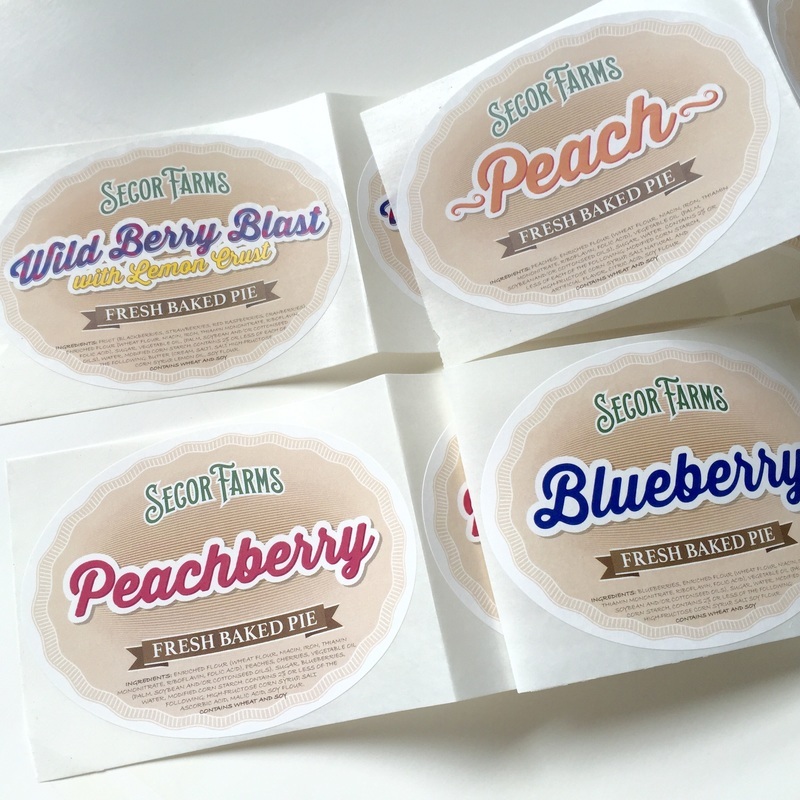 Custom designed pie and donut labels applied by hand to generic boxes is a low-risk approach to branding these new feel-good treats. The owners of the farm are smart people who have continued the business while other farms in northern New Jersey are shuttering. They realize what their customers want. Regarding food and activities, a nostalgic and urbane farm experience is worth paying a premium for. As a destination, the farm also offers space for parties in the greenhouses, after growing season. Each Autumn brings new offerings, like selling s'mores kits to take on the hay rides up to the fire pits. This year, a food court with grills will attract even more parents eager to keep their children entertained. The Secor family offers something special, an experience you can't find anywhere nearby. The swirling traffic and the snaking lines of eager customers just for the apple cider donuts prompted a doubling of output with another big donut frying machine this past year. Talk about loyalty... er, the power of addiction! What's really exciting is that artwork I created, initially for their t-shirts, may be adopted as the new logo. The current art appearing on their existing entrance sign, from years ago, appears only there and on their pre printed bank checks. The new logo (or nameplate) with its friendly arc and curled organic details harkens back to yesteryear but also projects a clean and contemporary elegance.